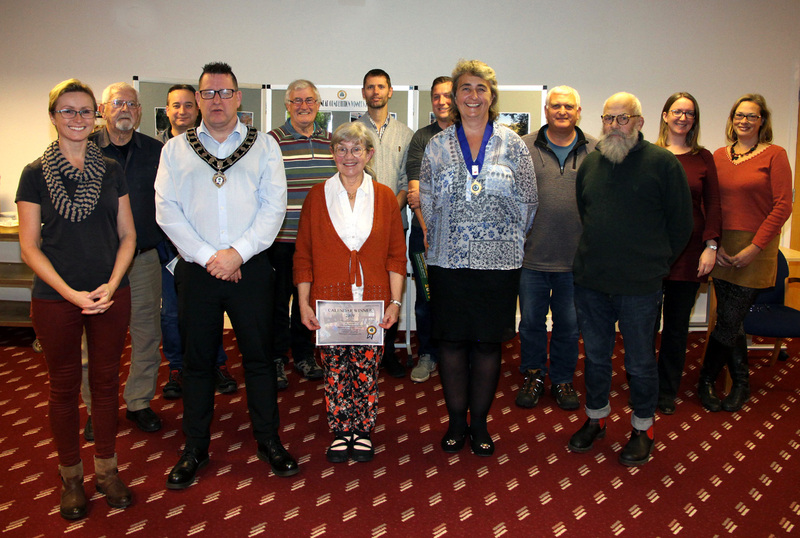 On Monday 26 November 2018 a presentation took place in the Council Chamber to showcase the winning entries for the Uckfield Town Council Competition. All the winners were invited to attend. The first and third prizes were awarded to Jonathan Close who was presented with a £50 One4All voucher. The second prize went to Mike Skinner who received a £35 One4All voucher. As each winning entrant is restricted to one prize only, this year a commendation award was presented to Sue Garland with her entry of ‘Christmas Tree Festival’ for which she received a One4All £20 voucher. The front cover of the calendar features the first, second and third place photographs and will be delivered to all Uckfield households at the beginning of December 2018. 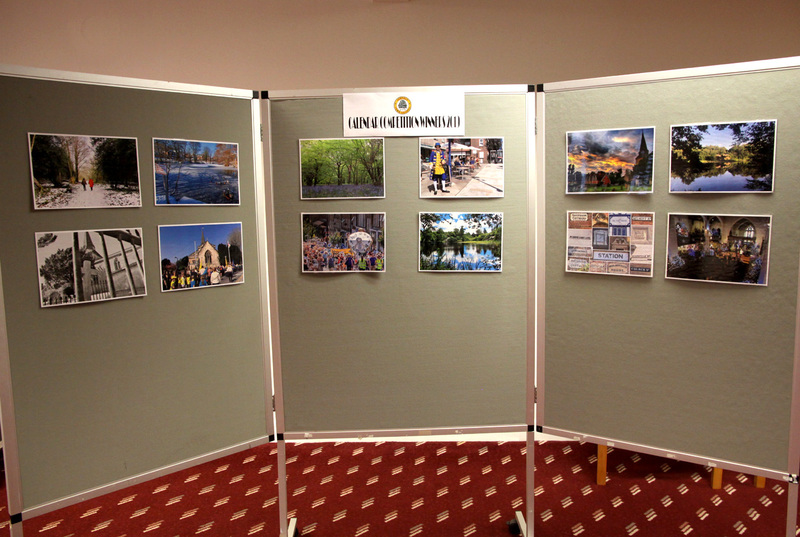 The theme for the 2020 Calendar was announced as 'Uckfield at Work, Rest and Play' and the competition will begin in January 2019 when it will be announced on the Uckfield Town Council website and in Uckfield Matters. February Jonathan Close Can’t those ducks read!